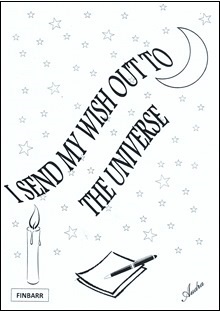 "I Send My Wish Out to The Universe..."
...With these words you can make things happen! They are at the core of each of the authentic magick spells in this exciting book by Audra. Safe and simple spells that work! Based on traditional time honoured principles of magick Audra has used these spells time and again to enhance her life and you can do the same! Through these mighty essential spells all these things  and more  are possible. There are no limitations! These are tried and proven magick spells used by those in the know, now available to all. Audra swears by their effectiveness. Not mere wishful thinking but the ﬁne magickal art of turning wishes into solid realities. Real magick for the believer.